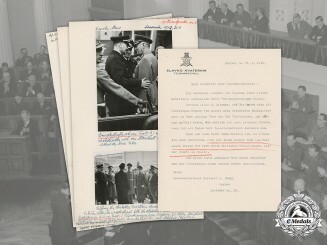 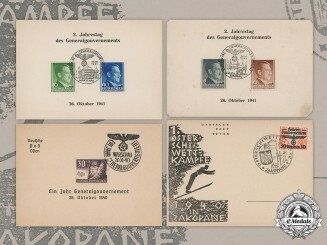 Germany, HJ. 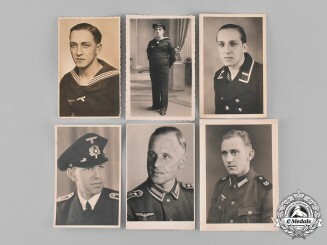 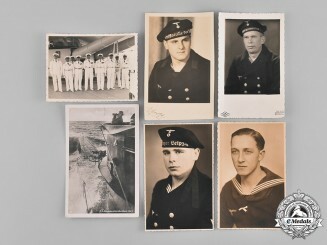 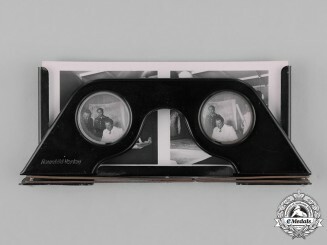 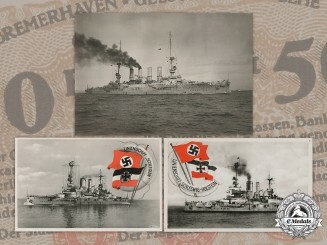 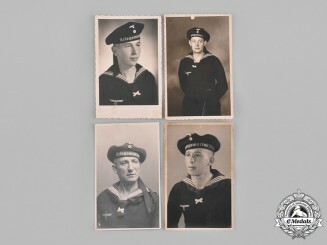 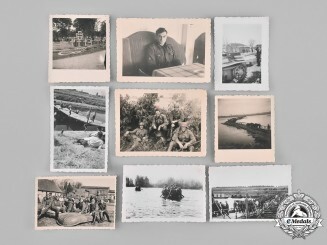 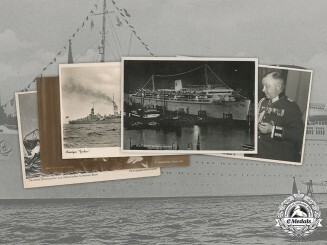 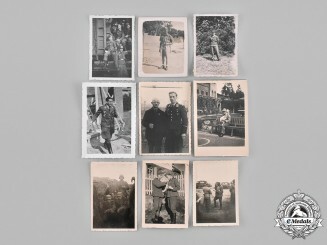 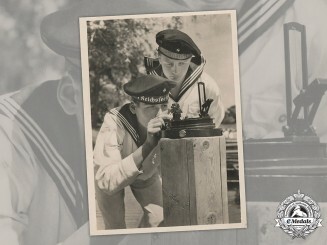 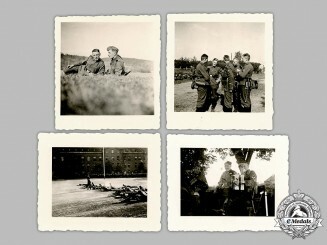 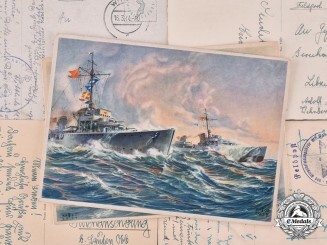 A Navy HJ Picture Postcard, by E. A. Schwerdtfeger & Co.
Germany, HJ. 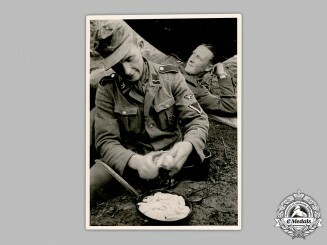 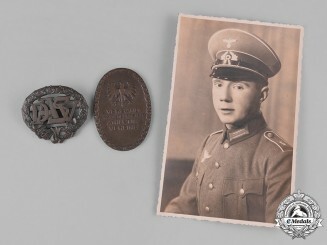 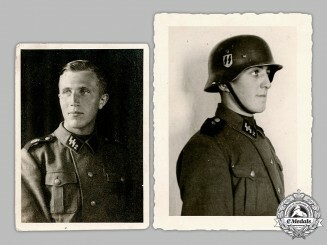 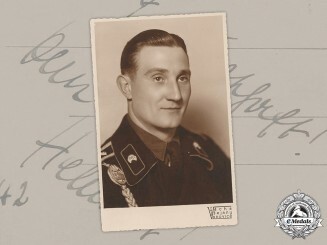 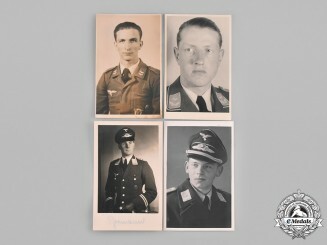 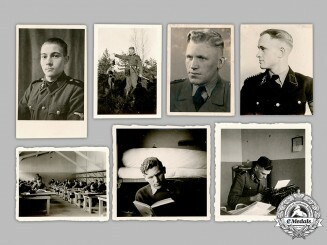 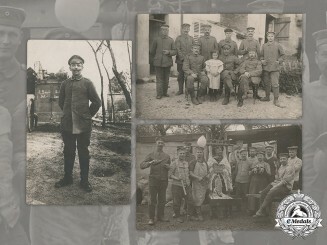 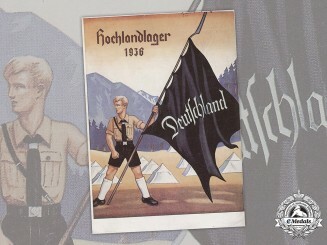 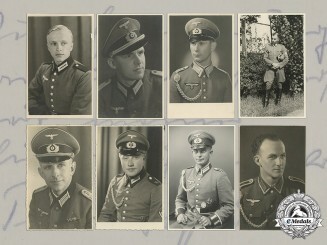 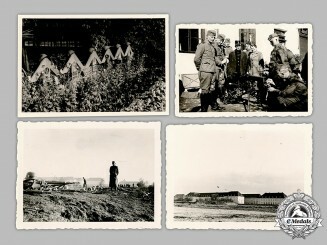 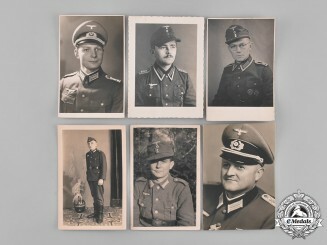 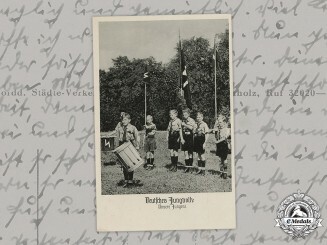 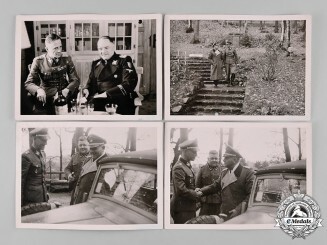 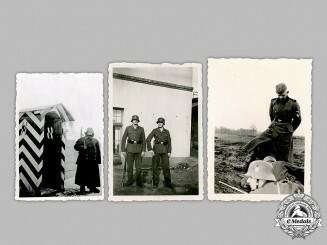 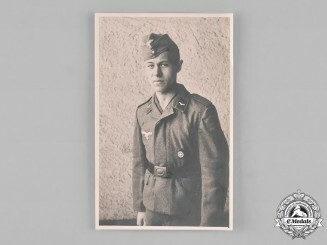 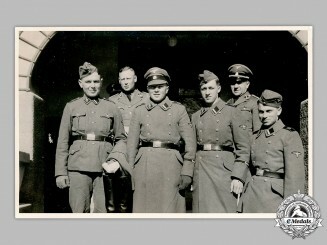 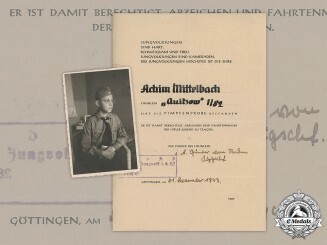 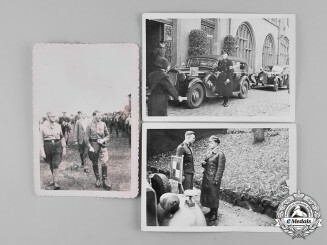 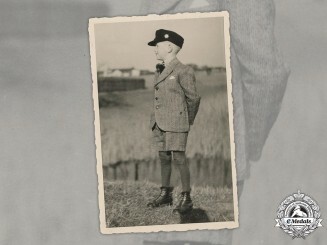 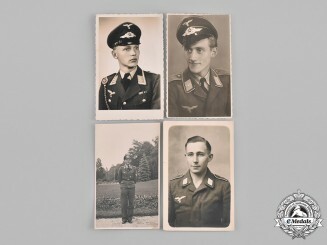 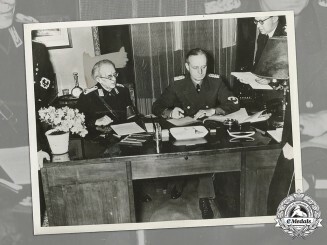 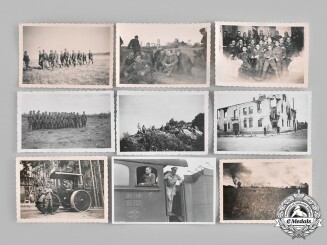 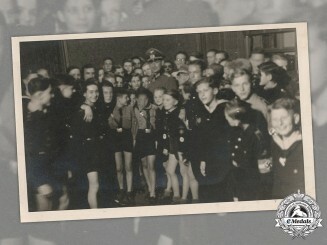 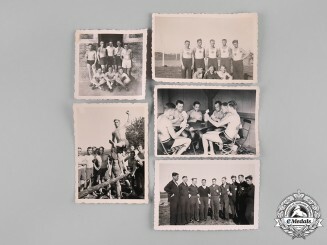 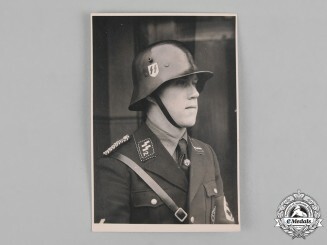 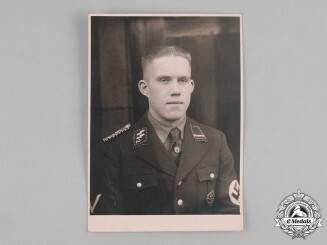 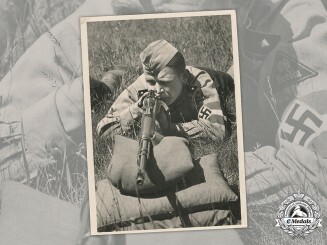 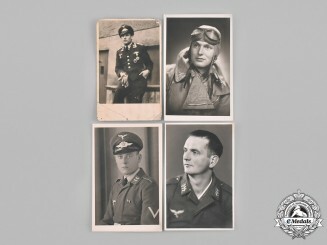 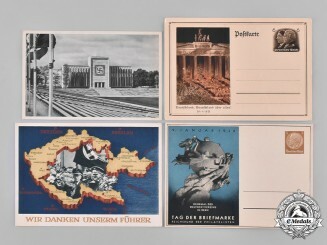 An HJ Training Picture Postcard, by E. A. Schwerdtfeger & Co.
Germany, Third Reich. 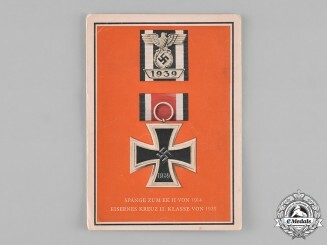 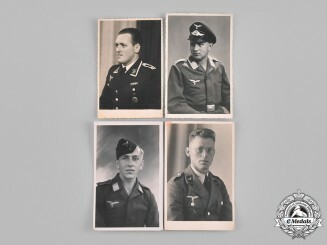 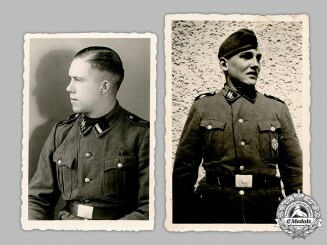 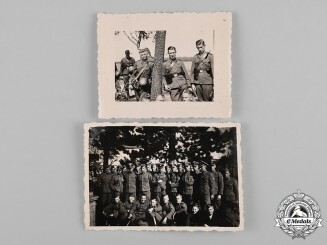 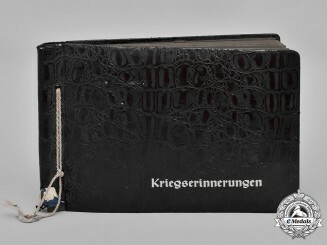 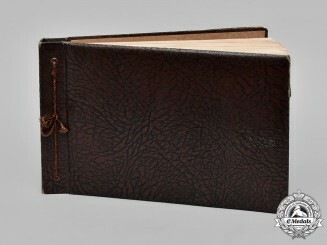 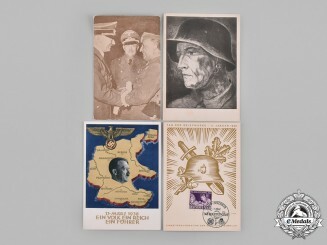 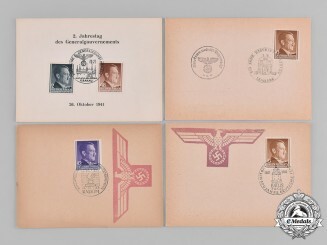 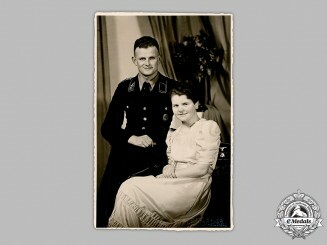 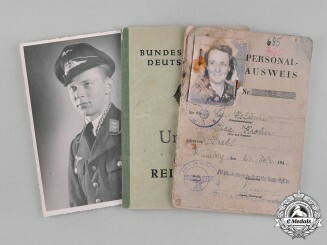 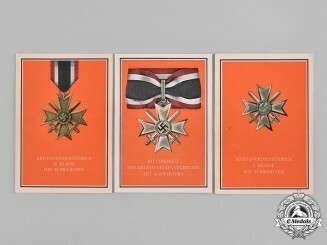 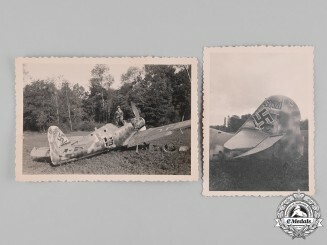 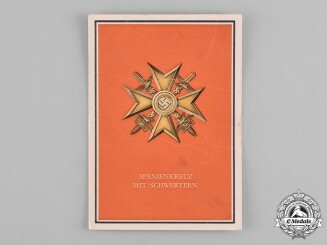 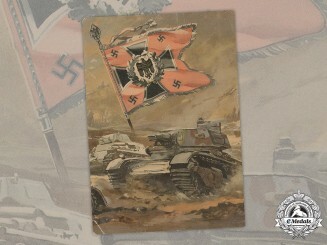 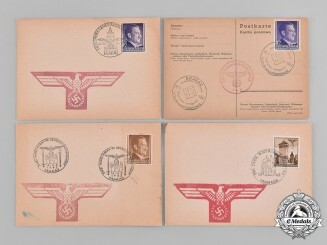 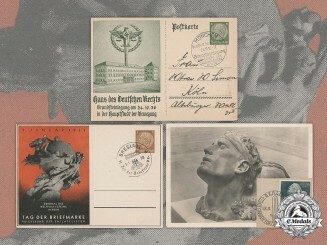 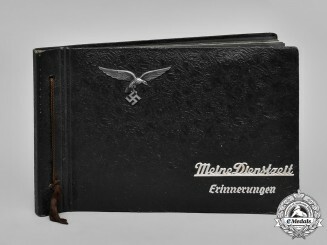 A Colour Postcard of an Iron Cross II Class and Clasp, by Verlag C. Pahl & Co.
Germany, Third Reich. 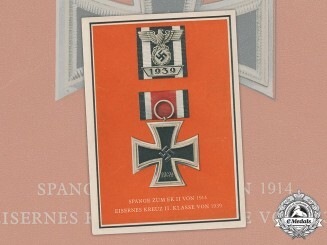 A Colour Postcard of the Spanish Cross with Swords, by Verlag C. Pahl & Co.